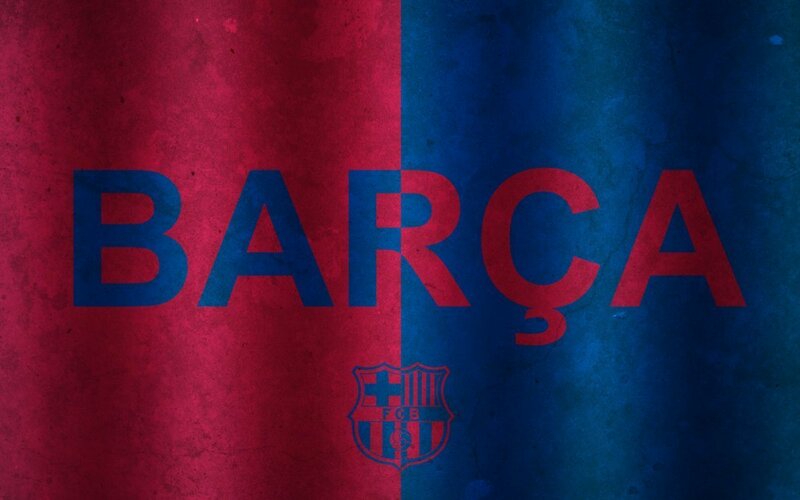 Visca el Barca. . HD Wallpaper and background images in the FCバルセロナ club tagged: fc barcelona la liga barça soccer football club spanish league.